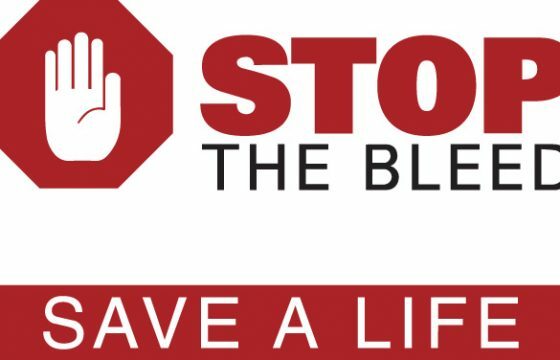 The Northwest Technical College Student Nurses Association (SNA) has partnered with Sanford Health of Bemidji to educate the public on how to effectively stop life-threatening bleeding through a national training program called Stop the Bleed. 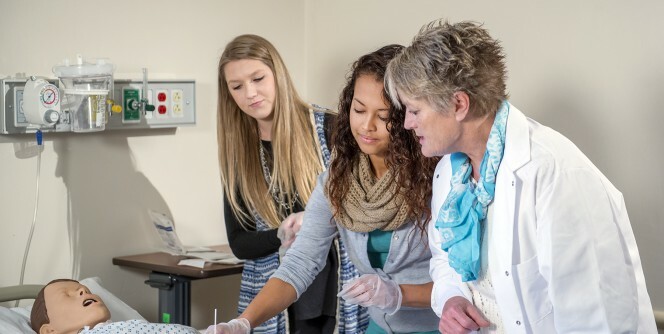 This nursing education program is a candidate for accreditation by the Accreditation Commission for Education in Nursing (ACEN). 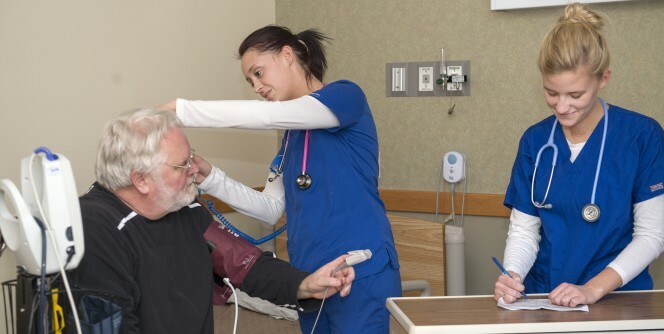 Fulfill a highly skilled role in patient care and support. 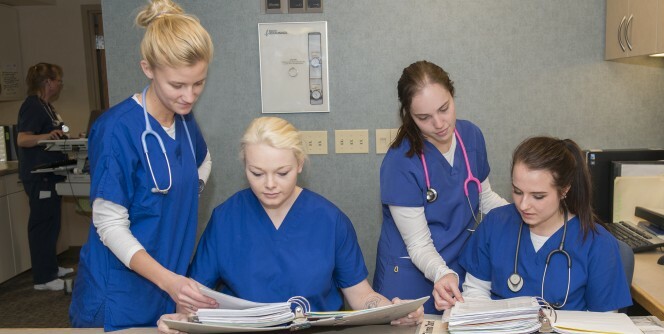 In Northwest Technical College’s Nursing programs, you’ll gain knowledge and experience in state-of-the-art simulated clinical settings, as well as in direct, supervised clinical environments. 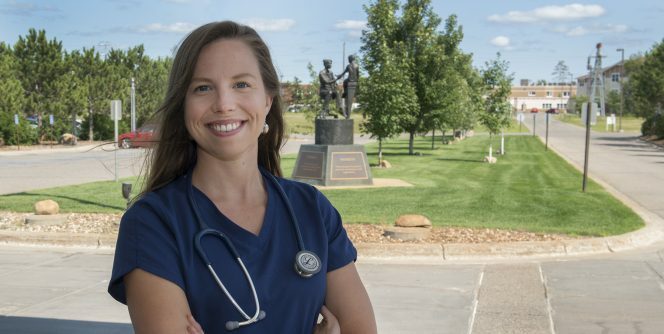 Choose the program and pathway that works best for you as you start or advance your nursing career. Our programs offer multiple entry and exit points with options to stack your credentials as you work toward an Associate of Science (AS) degree. 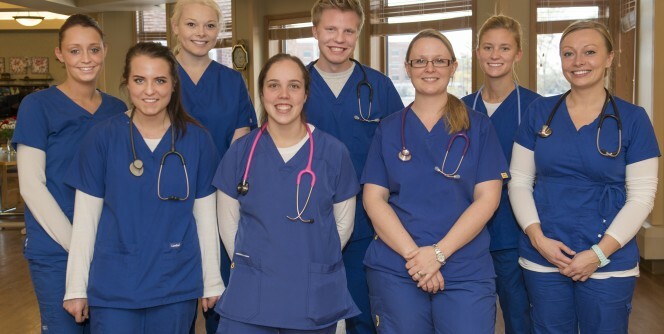 If you’re looking to continue your education, we’ll help you transfer your AS to Bemidji State University, which allows you to complete a Bachelor of Science in Nursing (BS) degree. Our experienced faculty will help you choose the best path to meet your goals. You also have the option to complete coursework online or on campus. Read this printable flyer to learn more about career opportunities available through NTC’s Nursing program.